Gracie Knestrick, a Belmont Art Department art education student, has won the Pre-Service Art Educator of the Year award from The Tennessee Art Education Association. This is the third consecutive year that a Belmont art student has been recognized for their accomplishments in and commitment to teaching art. Lindsey McCartin was the 2016 honoree, and Shannon Carey received the honor in 2015. 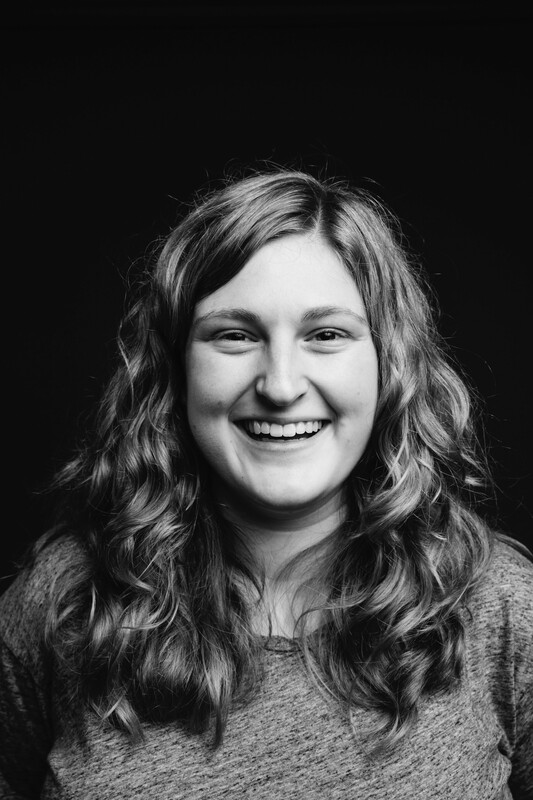 A senior in the Art Education BFA program, Gracie has served in leadership roles for the Dean’s Advisory Council and as co-president of Belmont’s student chapter of the National Art Education Association, an organization she has been active member of since her freshman year. She has worked as an intern with Cheekwood Botanical Gardens (where she received the “Golden Paintbrush” Award for outstanding service) and has volunteered with the Nashville School of the Arts, OZ Nashville and Tennessee Craft. She is currently organizing and administering the Watkins College of Art and Design’s summer educational programming.